If you are able to prove to the IRS that paying your back taxes in full is financially impossible for you, it may be possible to negotiate a settlement of your tax debt for less than you owe. 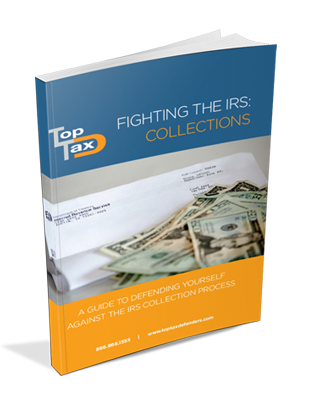 Overwhelmed With IRS Collection Notices? Learn how to fight the IRS and reclaim your money.